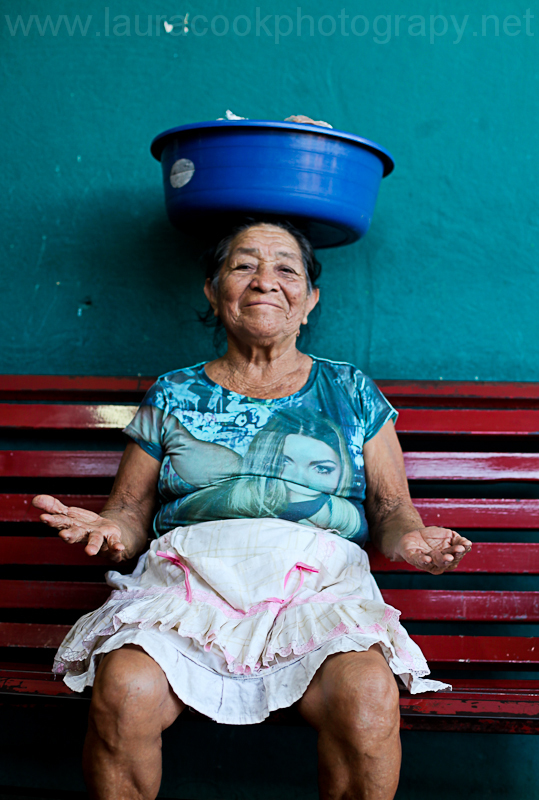 This blog post contains my ’20 for 2013’ – a roundup of my travel year in images. This year has been a tumultuous one and (without using the over-coined phrase ‘rollercoaster’) it has been a year with a definite mix of highs and lows. I have been blessed with opportunities to travel to places that have long been on my bucket list of travel destinations, I have moved to Sierra Leone to live and work with the most wonderful children and teenagers and I have had been gifted with ever-supportive family and friends. Alongside all of this change and travel I have had my fair share of health issues this year. My wonderful husband Stephen and I were thrown a massive curve-ball in June when I was told I had a large pancreatic tumour. The excellent Royal London Hospital put me through a battery of tests and I was relieved to find after a couple of weeks that the tumour was benign and potentially treatable without a major operation. After a small procedure to reduce the size of tumour the waiting game then began and I set off to Sierra Leone with fingers and toes crossed for a recovery that would enable our big move to West Africa to go ahead without the constant worry of pancreatic problems. In November I thankfully found out that the tumour has shrunk and I am fine to continue to dart around the world unhindered. 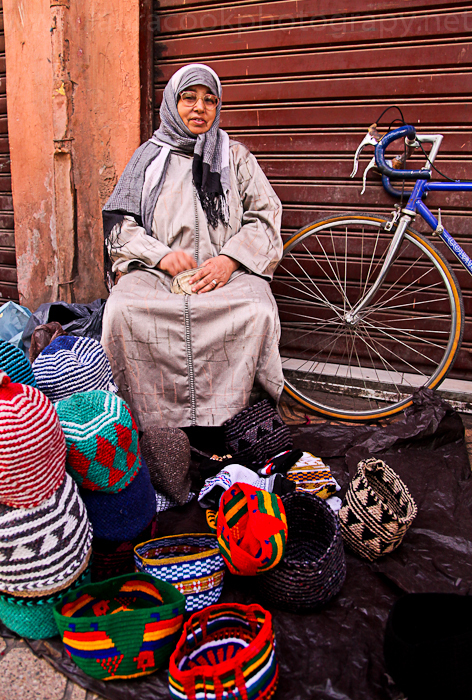 Our first journey overseas in 2013 was to Marrakech. 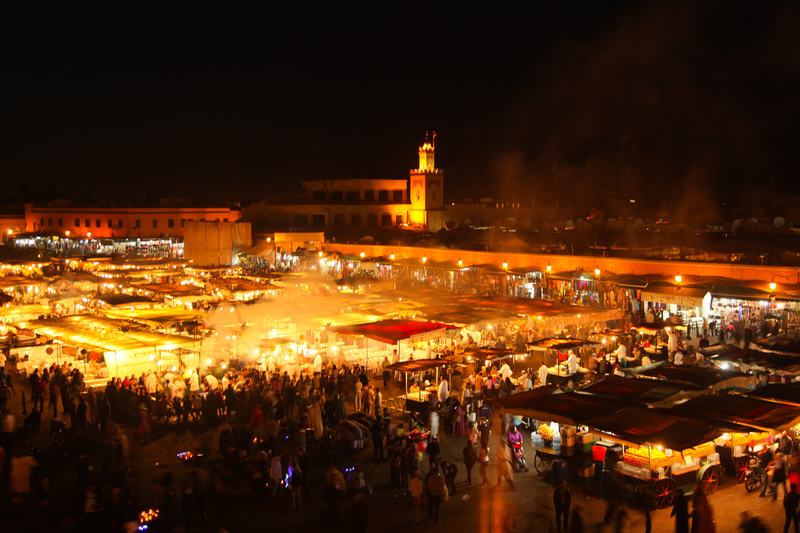 Here is Jamaa el Fna lit up with activity at night. 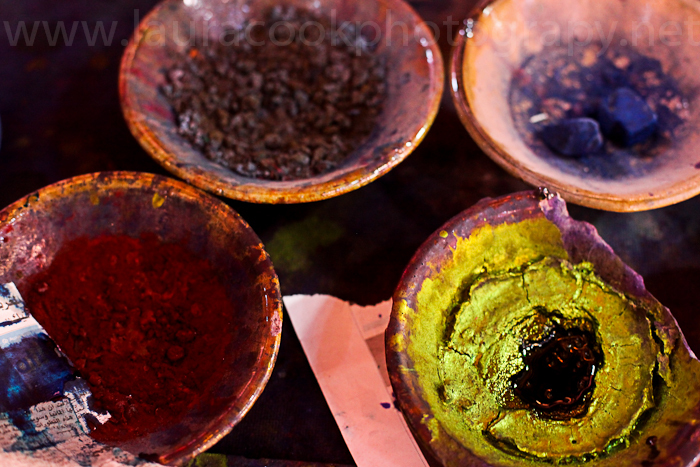 Marrakech is known for its colours – here are dyes used on linen in the market. 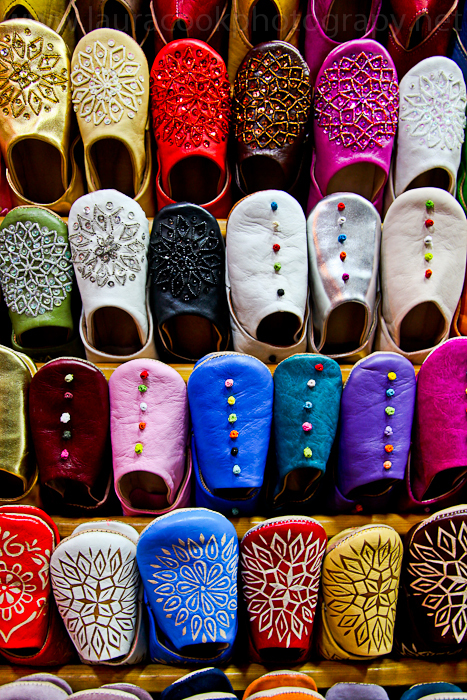 A paradise for shoe shoppers! 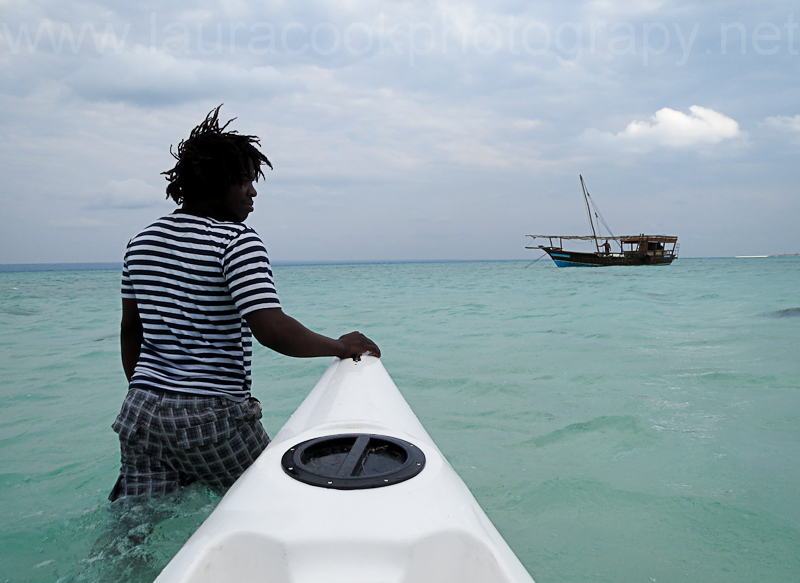 One of the biggest adventures was a trip to the Quirimbas Archipelago in Mozambique with my husband Steve and my best friend Sam. 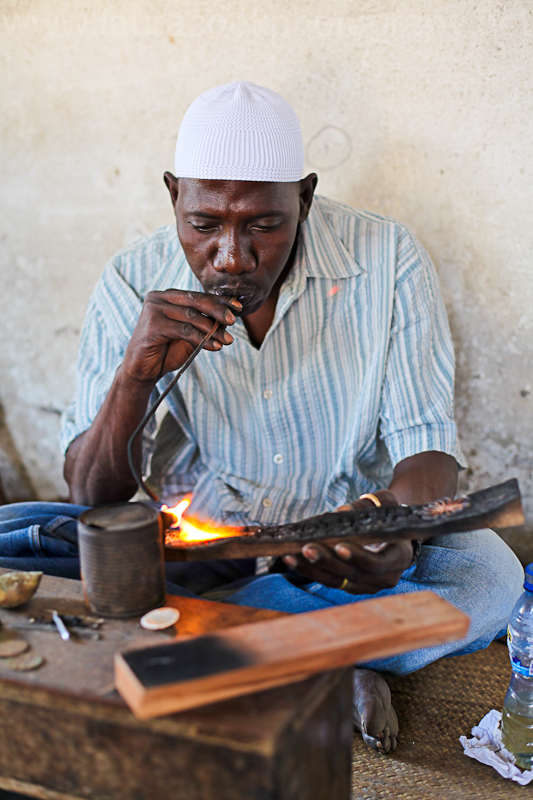 We stayed on Ibo Island, well known for its silversmiths. 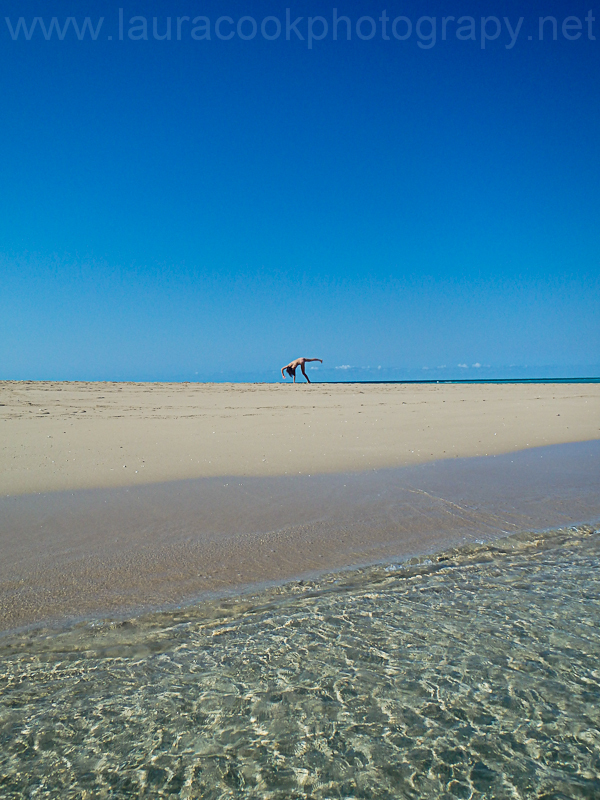 We shared the beaches with very few locals.. 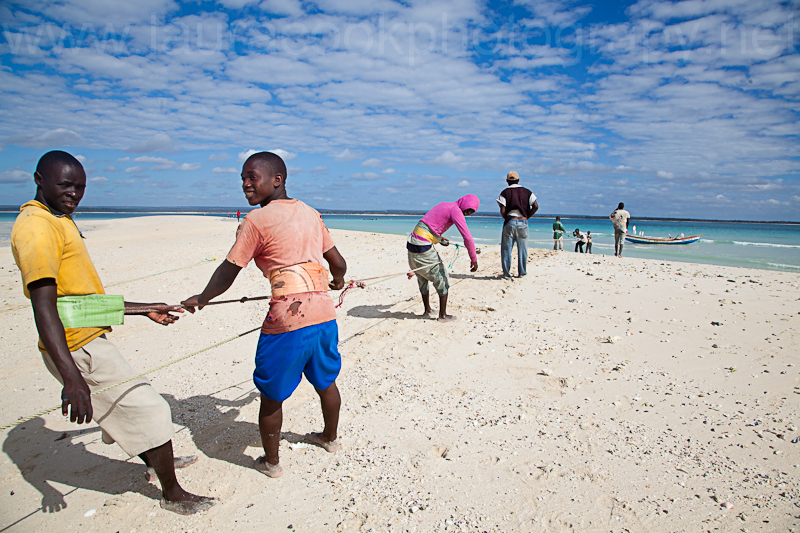 Here are some island fishermen pulling in a healthy catch. 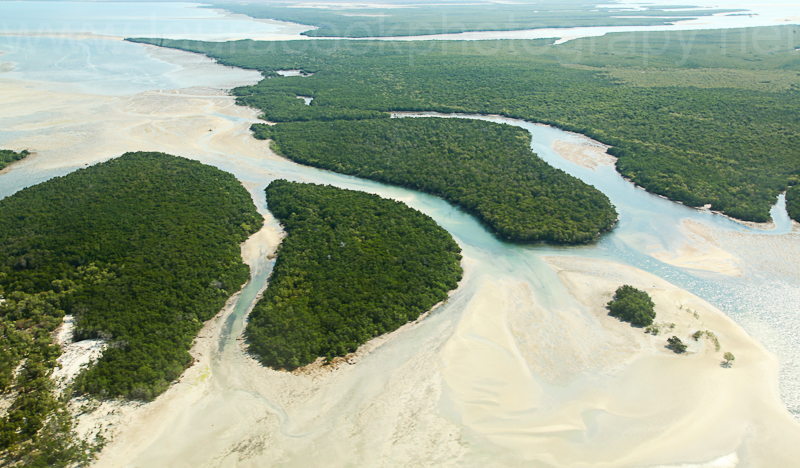 A sand bank just half an hour from Ibo Island – a tourist’s playground! 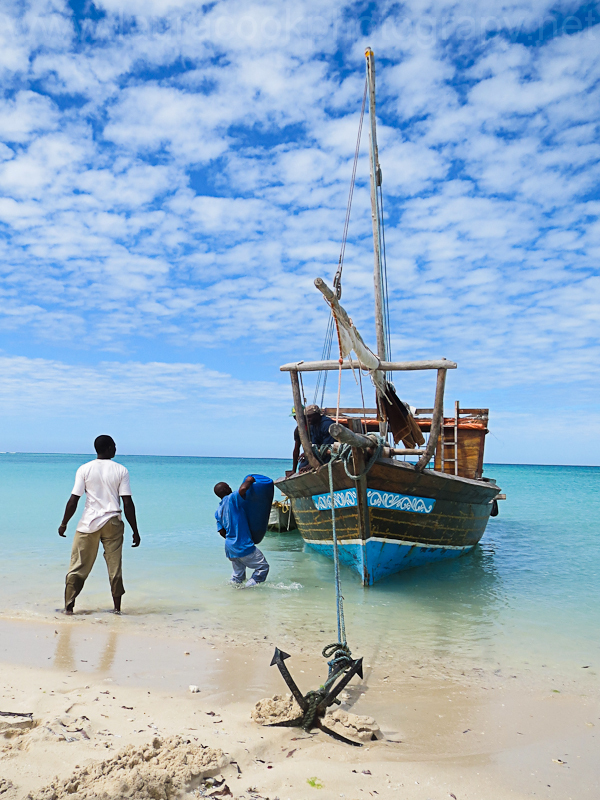 Getting to and from the boat in style in Mozambique. 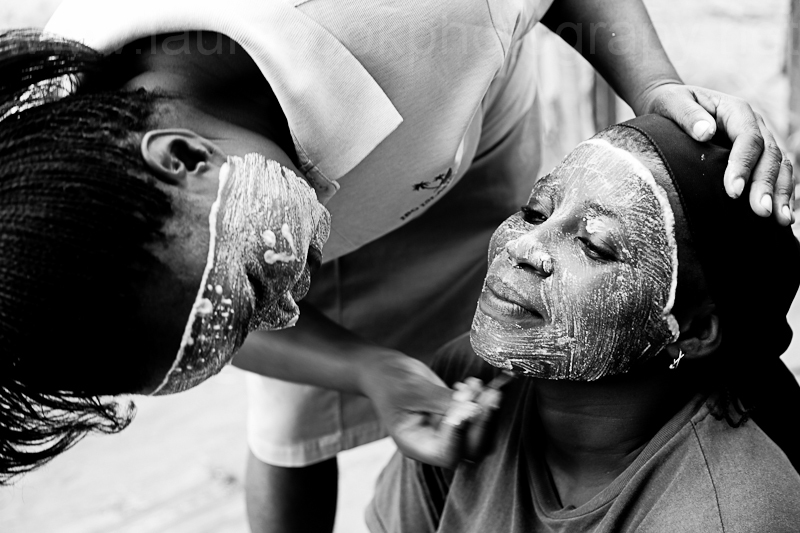 Women on Ibo Island applying the traditional muciro face mask. 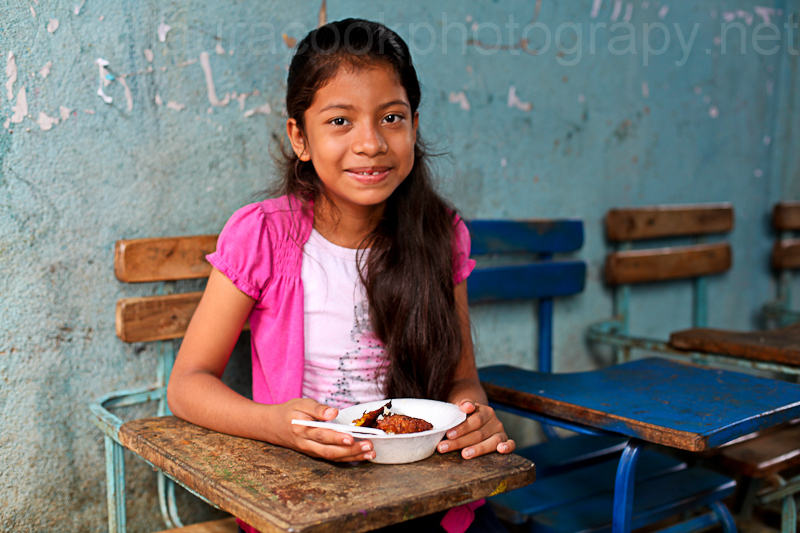 In November I travelled with the Methodist Church and Street Child World Cup to Nicaragua – my first trip to Central America. 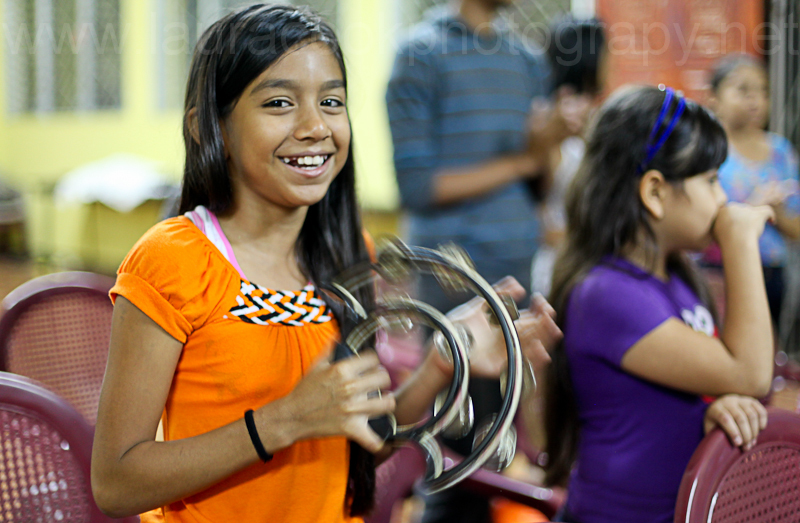 With awesome charity Street Child World Cup I got to know inspirational young people like Alondra…..
… and we spent time in churches worshipping alongside the youth. A highlight of the visit to Nicaragua was visiting a school funded by the Amos Trust and seeing the difference a good education can make. 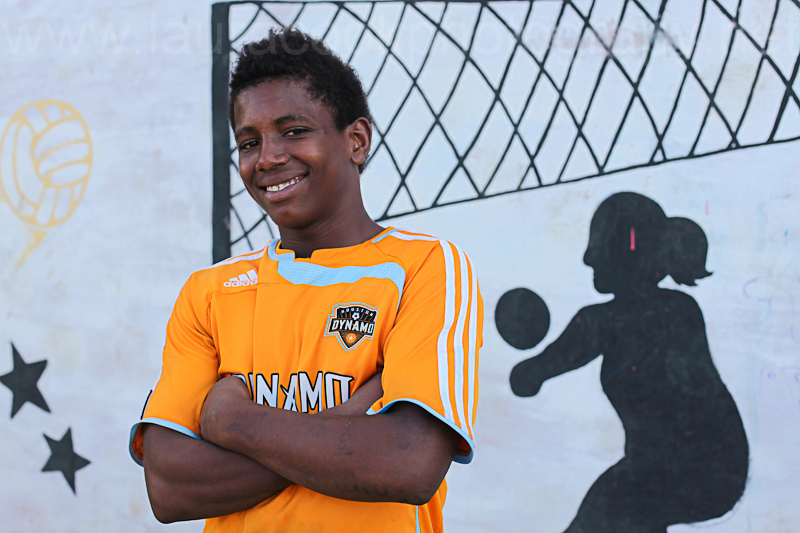 My photo diary for 2013 would not be complete without showing you a few images from the Craig Bellamy Foundation Academy in Sierra Leone. This is my new home and place of work. 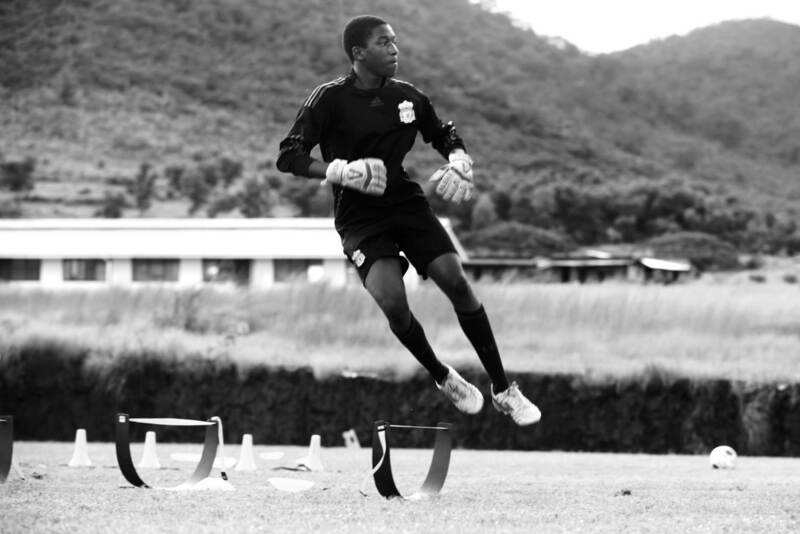 Here one of our talented goalkeepers trains on the pitch. The Craig Bellamy Foundation works with talented young footballers at the Academy. 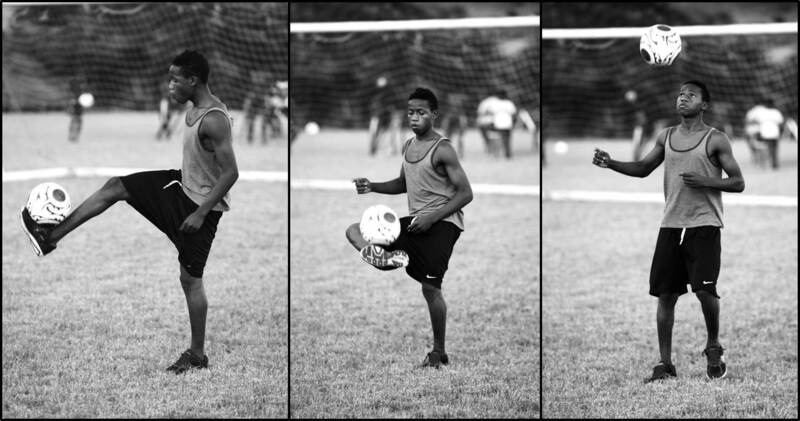 Here Mohamed Kargbo shows off his skills. 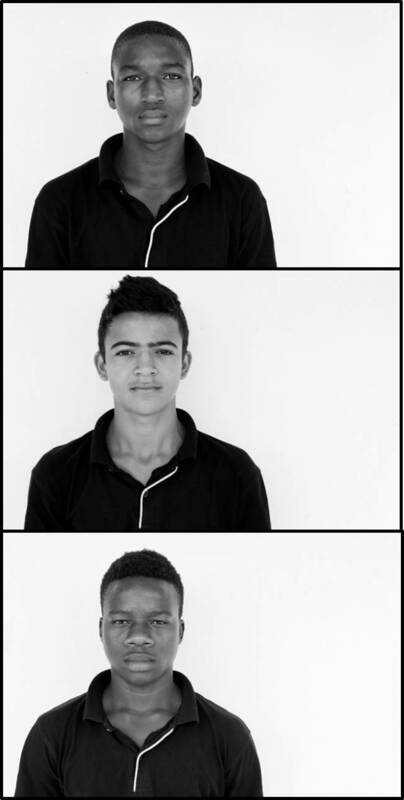 It is a joy to get to work and live alongside the young men at the CBF Academy in Sierra Leone. I look forward to sharing more adventures with you all in 2014! what a great collection, I especially like the color portraits, how outstanding! Thanks so much – I have enjoyed looking back at the year. Happy New Year! Lovely! All those fantastic people – so many wonderful memories! Happy New Year! Happy New Year to you too – may 2014 be a great one. Great photo,s Laura . Look forward to the next collection. You have seen a lot! And the photos really looks amazing. Especially the colours are great! Thanks a lot! I am a blessed girl to see all the cool places I have been to. Happy New Year!